Stream movies for free with your Forest Park Public Library card! Welcome to a whole new world of thoughtful entertainment on Kanopy! You can now watch the world’s finest cinema on any device. You will need an email address and a Forest Park Public Library card. Get started here. Forest Park Public Library has generously given you ten play credits every month. Once you press play on a film, you have three days to view it as many times as you like without using another play credit. Once you have reached your quota of films, you will not be able to play any films until the new month starts when you will be given a fresh quota of ten play credits again. 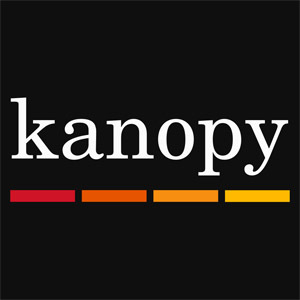 You can access Kanopy from any device, including through Apple TV or Roku and with iOS and Android apps. Contact the Reference Desk in person, through email (askus@fppl.org), or over the phone 708-689-6125. 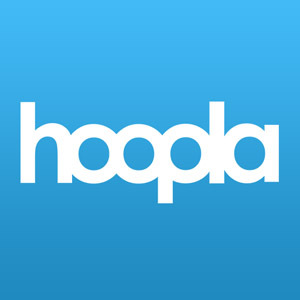 FPPL cardholders can download the free hooopla digital mobile app on their Android or IOS device and visit hoopladigital.com to begin enjoying thousands of titles available 24/7 for instant streaming or temporary downloading to their smart-phones, tablets, and computers. Thousands of movies, television shows, audiobooks, eBooks, comics and full music albums are available for FPPL patrons to stream on their mobile devices or PC. You must have a valid FPPL library card and PIN, an e-mail address, and a password, which you will create on the registration page. FPPL cardholders may borrow up to ten items per month. This limit will reset at the beginning of the month.